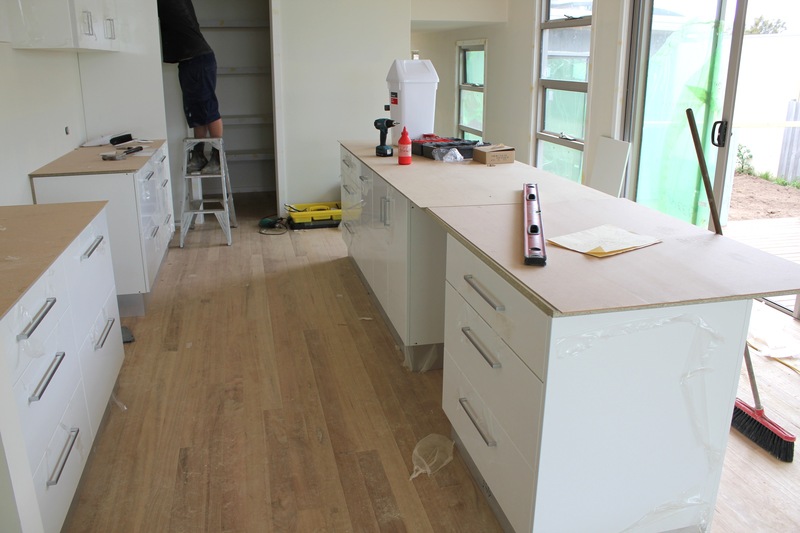 Lot 271 – Kitchen almost done + heaps more… | Hey Bernice! Or visit www.lot271.com for the full house build story. Belinda is a mum, wife and founder of a business. She has accumulated some enviable digital and social media experience. With more than 15 years digital marketing under her belt, working with some of Australia’s best known brands (Yellowpages.com.au, Whereis.com, Citysearch.com.au, RACV, RACQ, NRMA).